What Causes Placerville Bicycle Accidents? Cycling has gained a huge amount of popularity with California residents over recent years and for good reason. Riding a bike offers people a chance to exercise, get outside, and save on fuel costs while getting to and from where they need to go. In a place like Placerville that offers plenty of scenic mountain roads, riding a bike can be a truly exhilarating experience. However, cycling does come with risks. 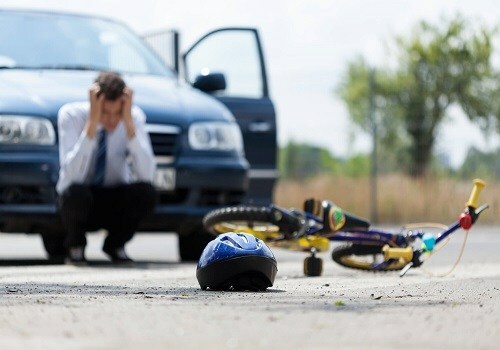 The National Highway Traffic Safety Administration’s data shows that over 2 percent of fatal US roadway accidents involve a cyclist and that 65 million people die in bicycle crashes nationwide every year. 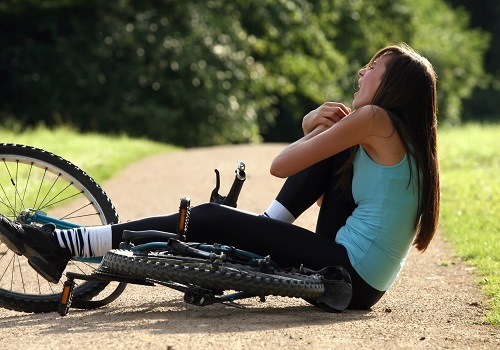 To avoid being seriously hurt during a crash, cyclists should learn about what normally causes bicycle accidents. While motorists may say that a cyclist is responsible for an accident in some cases, the most common bicycle accident causes around Fair Oaks are due to a negligent driver. It has been shown that driver error causes 94 percent of all traffic collisions, and this pertains to crashes with bicyclists too. 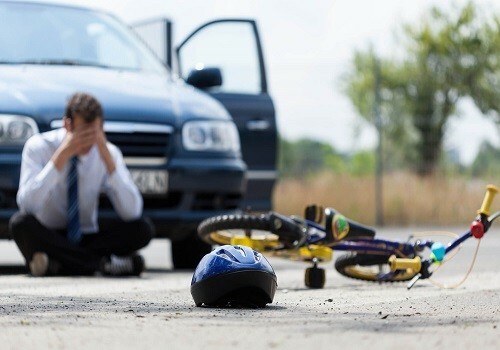 When a bicyclist in Fair Oaks becomes injured due to a negligent motorist, they are entitled to recover fair compensation for their injuries. Understanding common bicycle accident causes can help a rider be more active in their own safety while riding defensively. A Fair Oaks bicycle crash, when it occurs with a motor vehicle, can cause severe injuries or even death. As the weather begins to warm around the area, more people will be going out on their bikes to enjoy seeing the sites, going to work and running errands. Because bicycle riders are much less conspicuous on the roads, knowing what to do to avoid accidents with motor vehicles is important. Let’s look at the most common types of accidents and how they occur. Riding a bike has many benefits. Cyclists are able to get exercise from their daily commute as well as save on gas. In an area like Tahoe, biking also means getting to spend time in amazing natural beauty. For these reasons, many people choose to use a bicycle every day for pleasure or as a means of transportation. Despite many benefits, biking also has its dangers. Cyclists are some of the most vulnerable people on the road. This is because bikes lack safety features and can be hard to maneuver at higher speeds. To avoid getting hurt in a bicycle accident, area residents can learn about how cyclists are usually injured in South Lake Tahoe. The following blog uses data taken from UC Berkeley research conducted during 2006-2018. 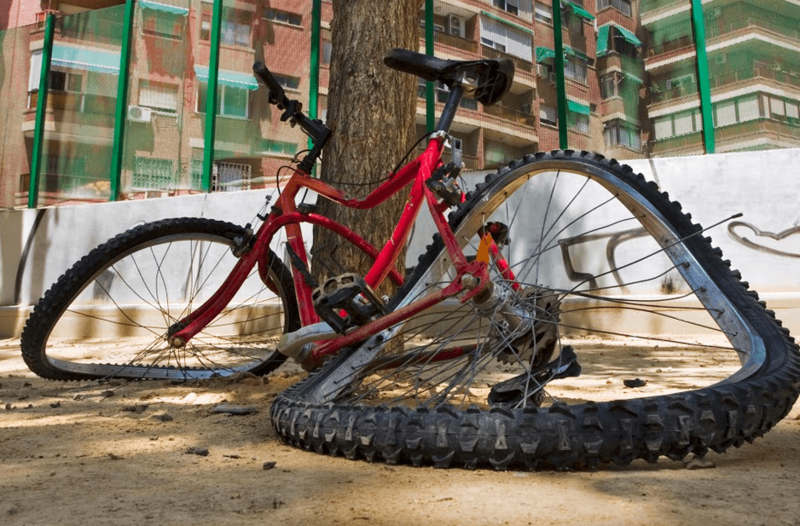 What Causes Woodland Bicycle Accidents? According to data gathered by research groups at UC Berkeley, Woodland has seen numerous bicycle accidents over previous years. Reports show that, during 2006-2018, a total of 162 injury-causing bicycle crashes happened within the city. Thankfully, none of these accidents were fatal, but more than half of them involved either a severe or moderate injury. 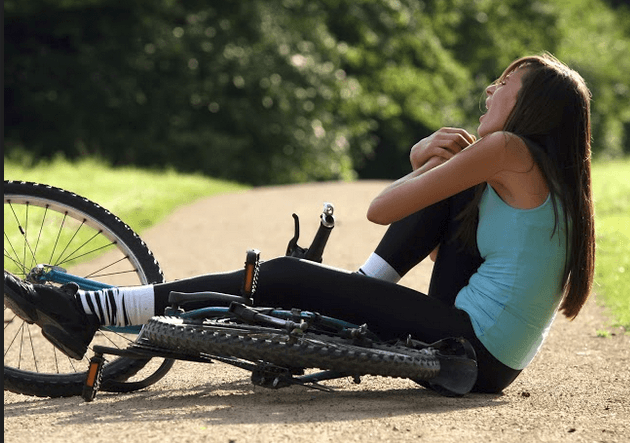 Injuries suffered during bicycle accidents can be life-changing, and bicyclists run a high risk of being injured because they lack the protection offered by airbags, seatbelts, and other standard safety features of passenger vehicles. Still, riding your bike through the calm, scenic streets of Woodland or going on long rides in the nearby agricultural areas is a pleasure and more and more people are choosing to ride bikes as a regular means of transportation. If cyclists want to stay safe while out on the road, they should be aware of some of the more common causes of serious bicycle accidents. While having a North Highlands bicycle crash is a devastating experience, riding a bicycle is a wonderful exercise. It is an inexpensive way to run errands and go to work and allows its riders to enjoy the outdoors. However, although bicyclists account for only about one percent of those who use this form of transportation, there were nearly 467,000 injuries and more than 1,000 deaths to bicyclists in 2015, most of them caused by traffic accidents. A Sacramento bicyclist injury occurred on January 2 at the intersection of Bowling Drive and Florin Road in front of Southgate Plaza. According to the police report, the accident happened shortly after 6:00 p.m. when an older man driving a Nissan SUV was involved in a collision with the woman on the bike. The driver of the vehicle remained at the scene of the accident and waited for officers with the California Highway Patrol (CHP) to arrive at the scene. A Sacramento bicyclist major injury occurred on December 24 along Elkhorn Boulevard eastbound just west of Don Julio Boulevard shortly before 9:00 in the morning. According to the individual who reported the accident, a bicycle rider was down on the ground and not moving. The cyclist apparently suffered major injuries and was transported to a hospital for treatment, according to the California Highway Patrol (CHP) report. It is unknown at this time the identity or medical condition of that person. No information was provided about the driver of the vehicle who struck the pedestrian or the circumstances of the crash. More and more people are choosing to ride their bikes as a regular form of transportation, but using a bicycle on public roads comes with the risk of being injured in a collision with a motor vehicle. 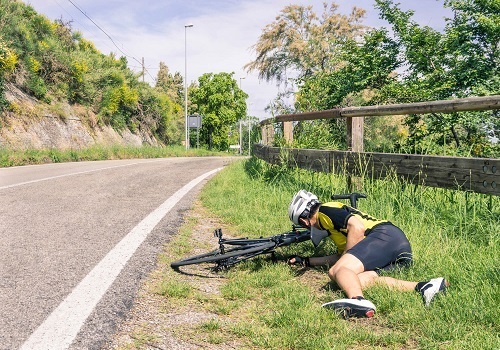 Cyclists are also liable to suffer injuries during falls or in crashes caused by roadway hazards, faulty bicycle parts, and more. Because bicycles don’t offer riders much protection, it is common for cyclists involved in accidents to suffer major injuries. Learning about what these injuries are and how they are likely to happen is important for those who want to make sure they cycle safely.